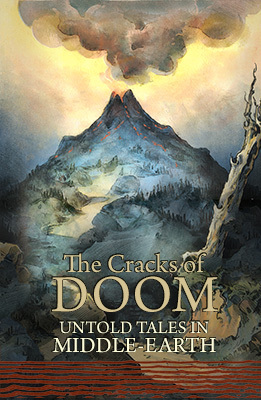 2019: The Cracks of Doom: Untold Tales in Middle-earth. A book of 22,000 words which lists 125 ‘Untold Tales’ in Middle-earth, pointing out the ‘cracks’ where new fan-fiction might be developed. There’s also an ebook version. 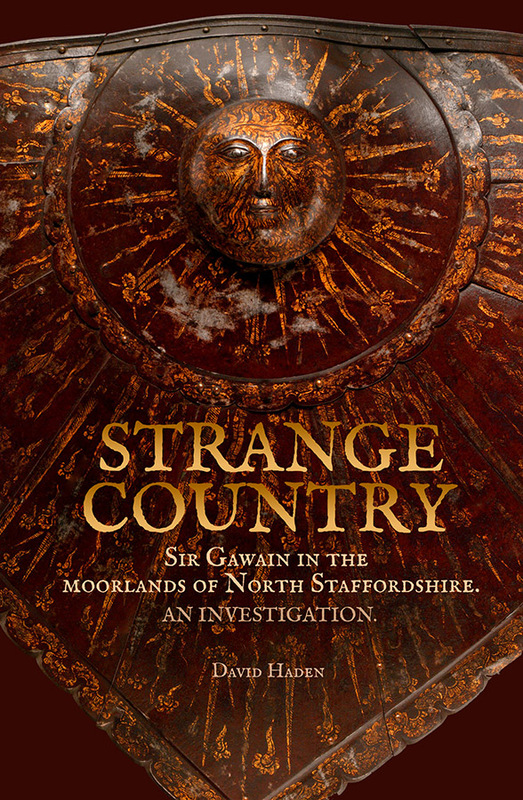 2018: Strange Country: Sir Gawain in the moorlands of North Staffordshire. An investigation. Ebook coming soon. 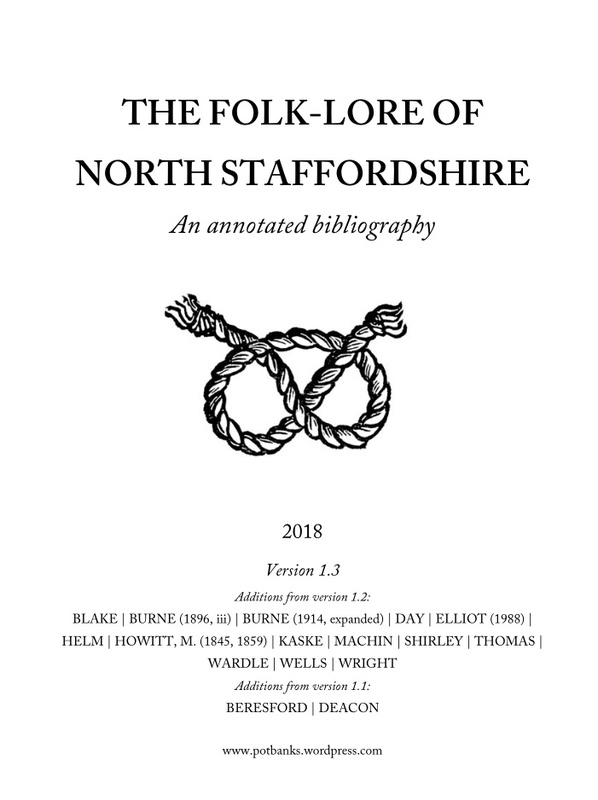 2018: The Folk-lore of North Staffordshire. A free 20 page bibliography in PDF. Currently in version 1.4. 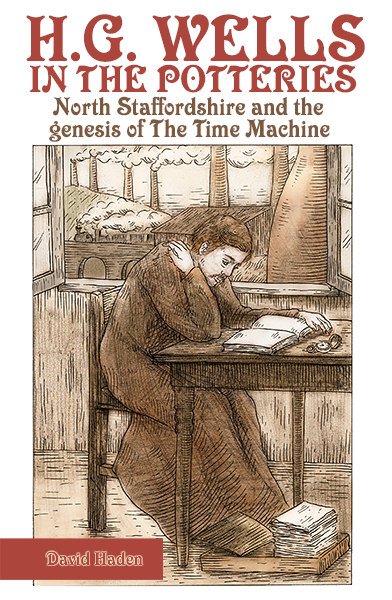 2017: H. G. Wells in the Potteries: North Staffordshire and the genesis of The Time Machine. Ebook coming soon. 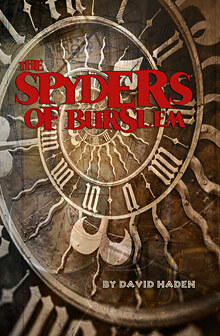 Novel: The Spyders of Burslem. The novel that started this blog. Print and ebook. Readers of this blog may also be interested in my local history of Burslem and its valley, written for a lay audience back in circa 2005, the short book A History of Burslem & The Fowlea Valley. Available at Lulu.com. “an exceptional, easy-to-read, well illustrated book … Well done to the author!” — Fred Hughes, local historian and author. I also have eight scholarly books on the life and historical context of the author H.P. Lovecraft, available on Lulu and Amazon.